If you grew up in the 70's and 80's and owned a tv ( who didn't?) you had to have heard this jingle . Disclaimer: Once you listen to this little jingle you will be singin' it all day--just sayin'! 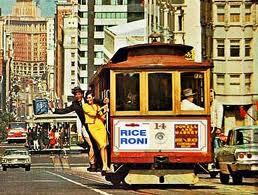 Growing up during these eras you probably would have had a box of Rice-A-Roni or two on the pantry shelf. 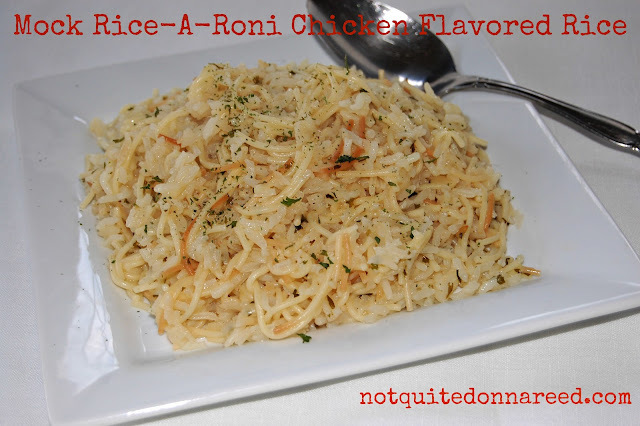 We would gobble this stuff up! 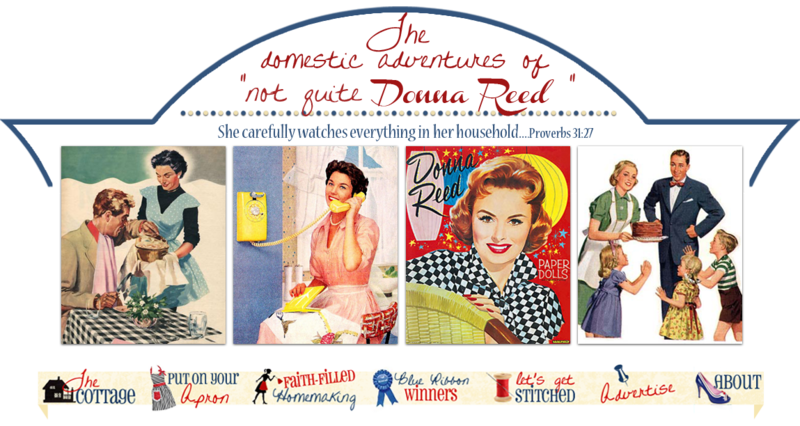 And I must say, when I became a new homemaker I used my fair share of this stuff too. I mean who cooked rice from scratch anymore? Seriously. Over the years, as I have tried to remove most processed foods from my families diet, I had to adapt some of those favs to a "healthy version". This is one of them. It's easyyyyyyyy, trust me here. Tastes 100 % better than the boxed stuff! Melt the butter til foamy then saute the rice and pasta. Now add the broth and spices and stir well. Bring to a boil then cover and turn the heat to low. Cover and cook for about 15-20 minutes stirring in between. When broth is absorbed season with salt and serve hot. Oh, no, that jingle is stuck in my head! Now, I grew up in the 70s, just outside of San Francisco for a while, too. We used to laugh because we'd never heard of this "San Francisco Treat" before. That didn't stop us from eating it. Love that you've got a recipe to make it at home. I'll have to give it a try!